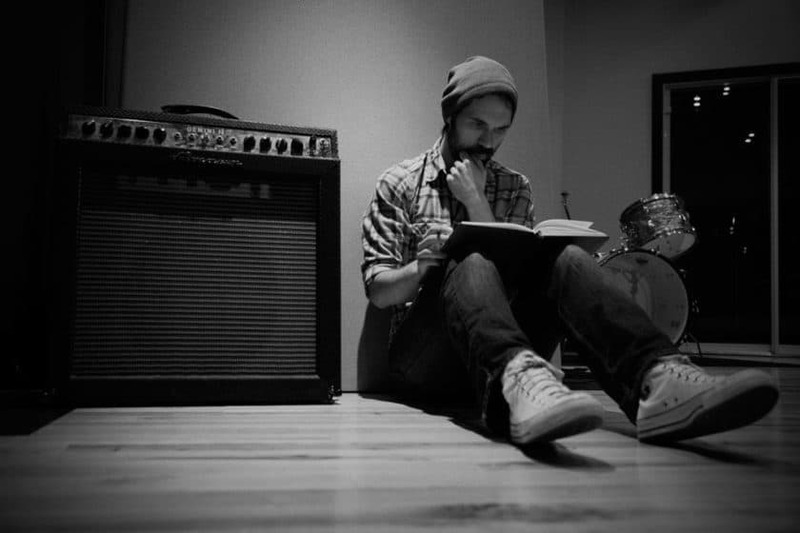 The basics of writing lyrics for your next song! Tips for Writing Lyrics: Writing lyrics is something anyone can achieve if they put their mind to it, but it’s important to understand that writing lyrics takes a lot of discipline and dedication. Writing lyrics is a very personal process, everyone will have a different style and approach but here are some basic principles to help write efficiently. Searching or listing online is a good way to source like-minded song writers to work with. Once the melody is down, get writing! Write whatever comes into your head and don’t edit your thoughts. Write down any of your thoughts or record yourself talking over the melody. Alternatively try writing lyrics of other peoples songs in a different way. It’s good practice and will help you work out how others structure writing lyrics. There is no right or wrong when it comes to writing lyrics but it’s likely everyone will suffer from songwriter’s block at some point! Don’t worry, be patient!